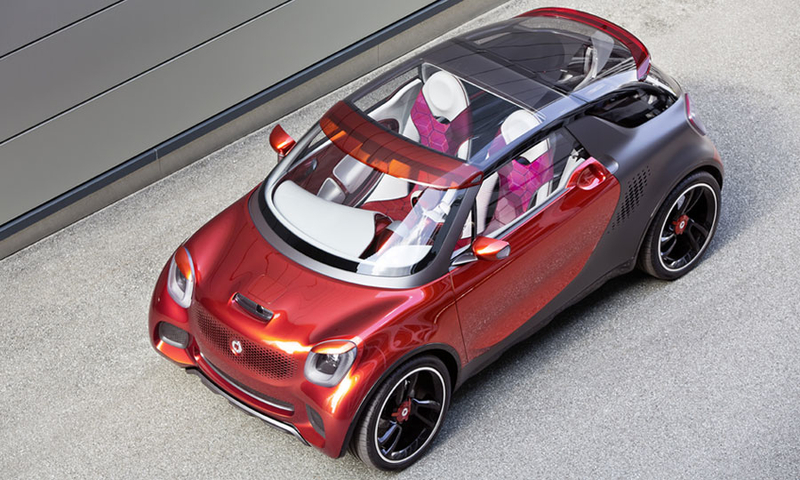 The two-seat Forstars previews the exterior styling set for the next generation of Smart models. 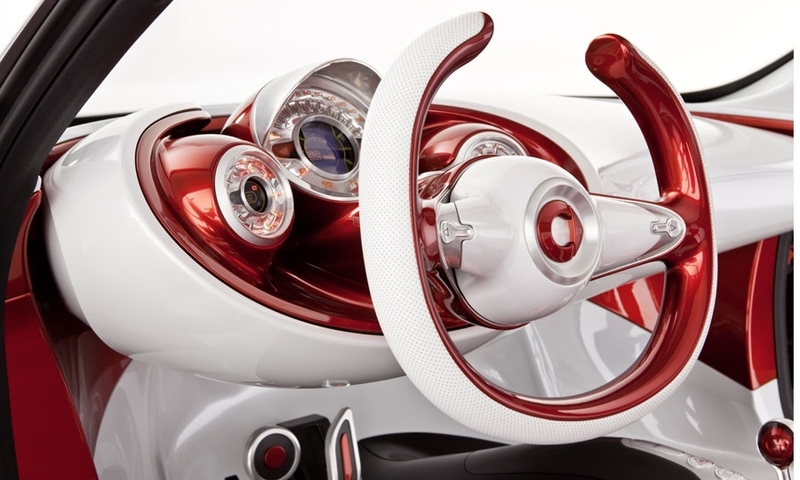 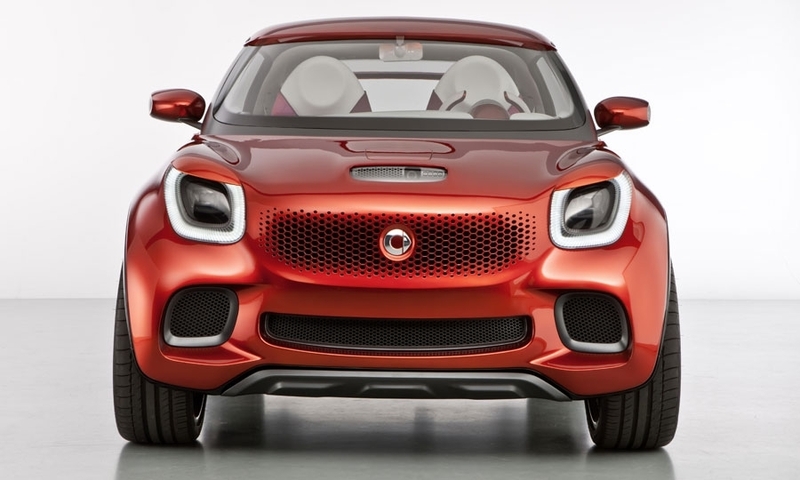 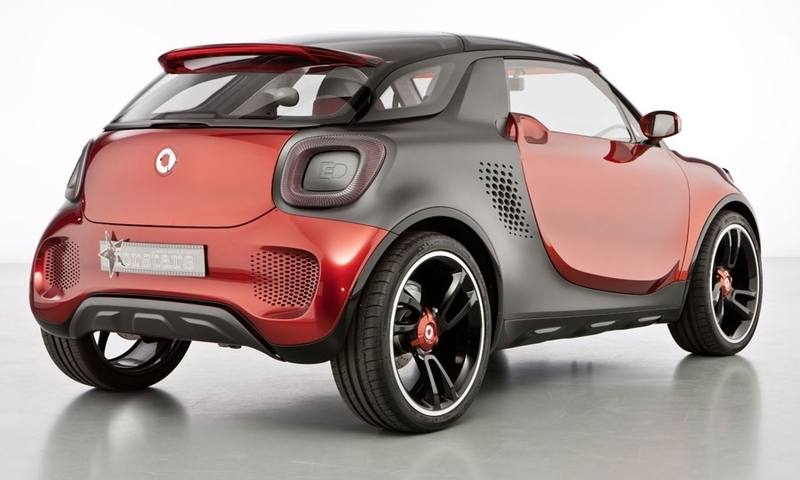 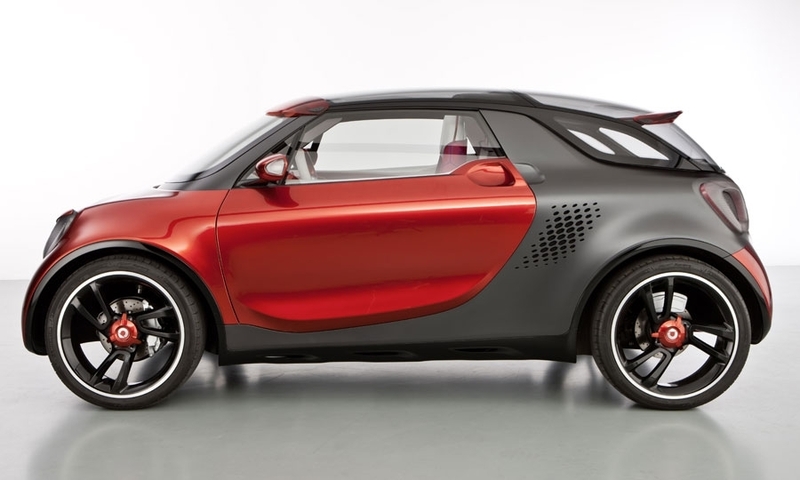 Those include the third-generation Fortwo and second-generation Forfour, both of which are being developed and will be produced in co-operation with Renault. 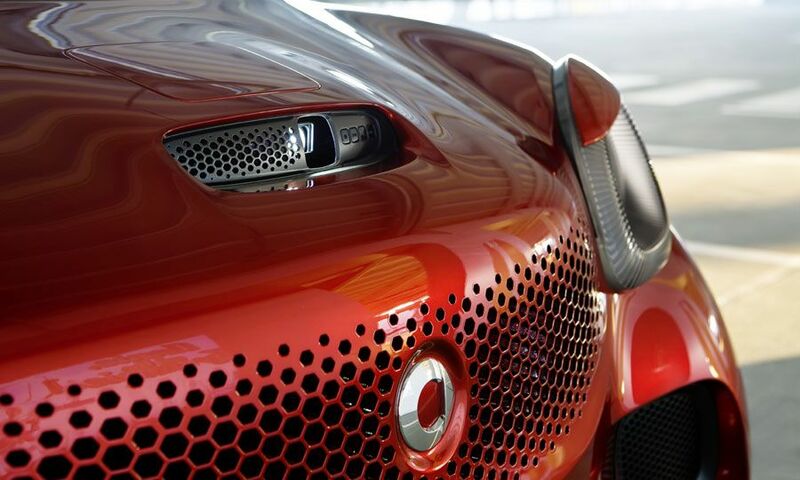 The French automaker will get its own uniquely bodied versions of the new cars. 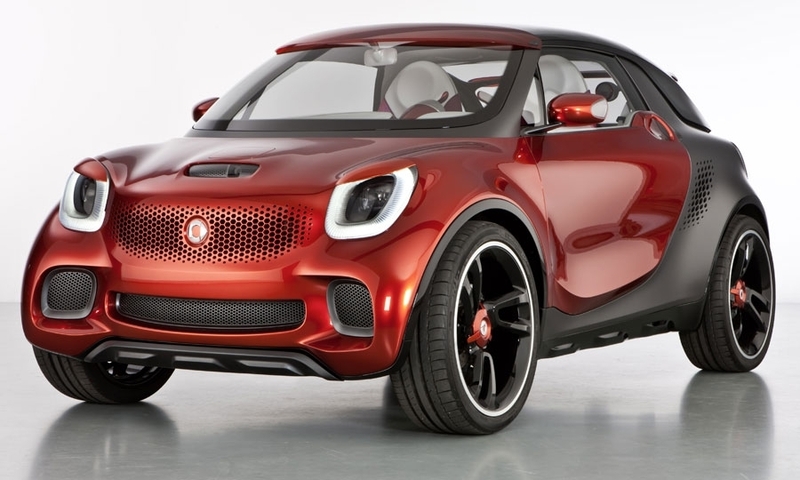 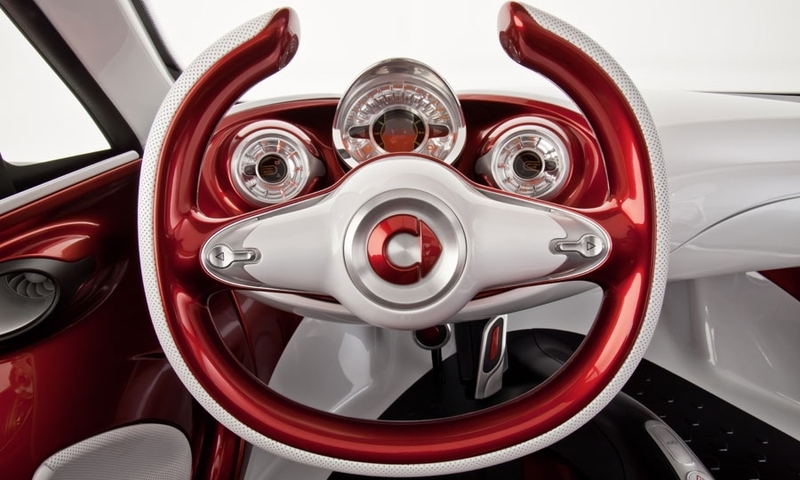 The Forstars concept uses the same rear-engine/rear-wheel-drive mechanical package as the for-us pickup concept shown at the Detroit show in January. 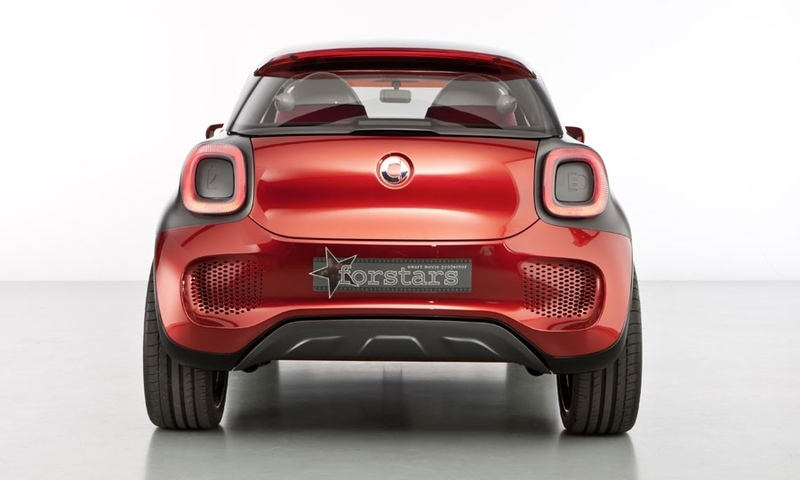 The Forstars also hints at what Smart describes as a new sport-utility coupe model that is under consideration as an affordable rival to the likes of the upcoming Volkswagen CrossUp.